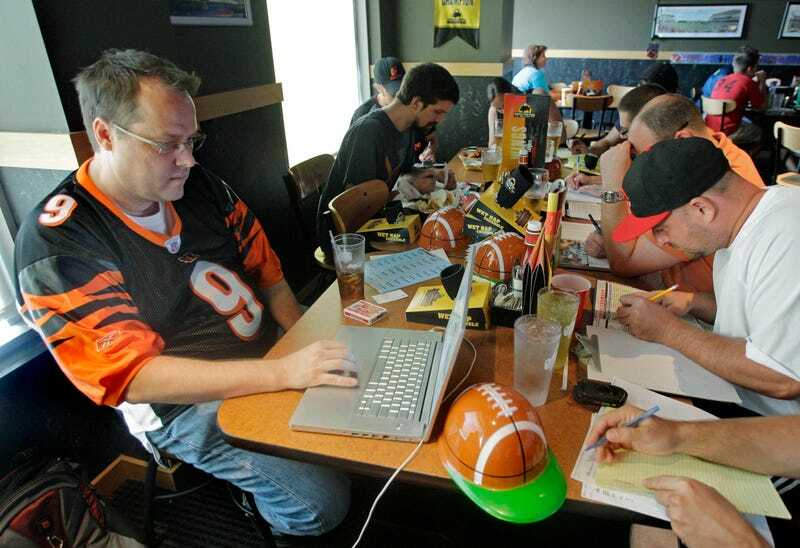 The NFL season kicks off tonight, and with the return of real football comes the start of the fantasy football season. So show us what you’re working with. What was your draft philosophy this year? Did you reach for one of the few trustworthy running backs? Or did you frontload on receivers in a pass-happy era of the league? Who were your steals? Who’d you have your eye on only for the manager picking directly ahead of you to steal? In the comments below, share a screengrab of your roster or tell us any interesting stories from your fantasy draft.